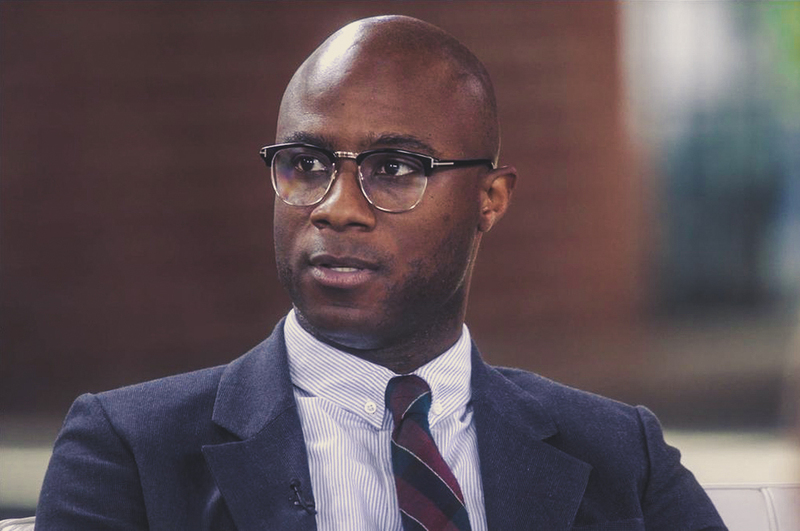 Barry Jenkins is about to get really busy. After Amazon gave the greenlight to the series ‘The Underground Railroad’, Jenkins signed on to direct the entire first season. ‘The Underground Railroad’ is an adaptation of Colson Whitehead’s Pulitzer Prize and National Book Award winning book by the same name. Set on a cotton plantation in Georgia, ‘The Underground Railroad’ follows a slave named Cora, who faces hellish conditions daily, and desion to escape on the railroad. As described by Variety: When Caesar, a recent arrival from Virginia, tells her about the Underground Railroad, they decide to take a terrifying risk and escape. The Underground Railroad proves to be no mere metaphor. Engineers and conductors operate a network of tracks and tunnels constructed in secret beneath the very Southern soil upon which they’ve been enslaved. Cora and Caesar’s first stop is South Carolina, in a city that initially seems like a haven. But the city’s placid surface masks an insidious scheme designed for its black denizens. And even worse: Ridgeway, a relentless slave catcher of mythic origin, is close on their heels. Forced to flee again, Cora embarks on a harrowing flight, state-by-state, seeking true freedom in a heroine’s journey carved through the soil and soul of America. Jenkins who was nominated for Best Director for 2016’s ‘Moonlight’, which won Best Picture over ‘La La Land’, will direct 11 episodes in the series.